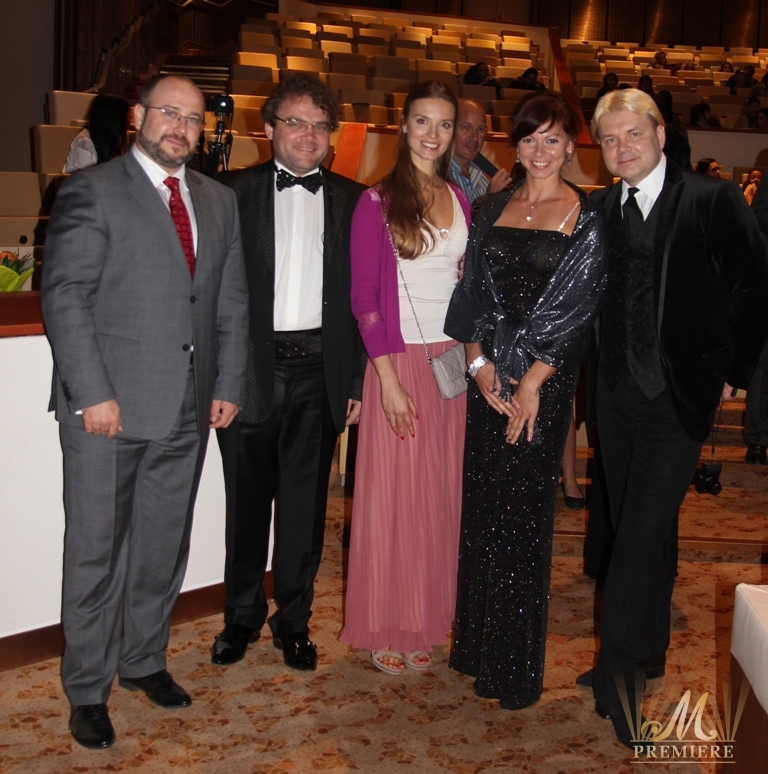 On October 26, 2012 M PREMIERE organized spectacular «Russian Seasons of the XXI Century» Russian Ballet in Doha, presented by MARIS LIEPA CHARITABLE FOUNDATION, GAZPROM and OLIMPIC CITY group of Companies. 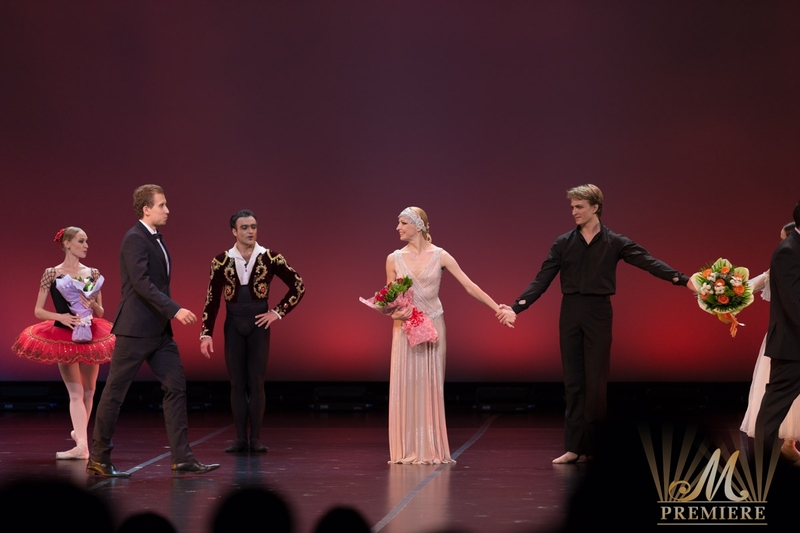 Long waited performance of the Glamorous Russian Ballet was well received by a full house auditorium with unveiled admiration who gave a very warm welcome. The show was divided in two parts and included the performance of the stars of the Mariinsky Theatre, the Bolshoi Theatre and the Kremlin Ballet Theatre, such as Ilze Liepa, Andrey Batalov, Danila Korsuntsev, Alexandra Timofeeva, Tatiana Bolotova, Georgi Smilevski, Sayaka Takuda, Natalia Krapivina. 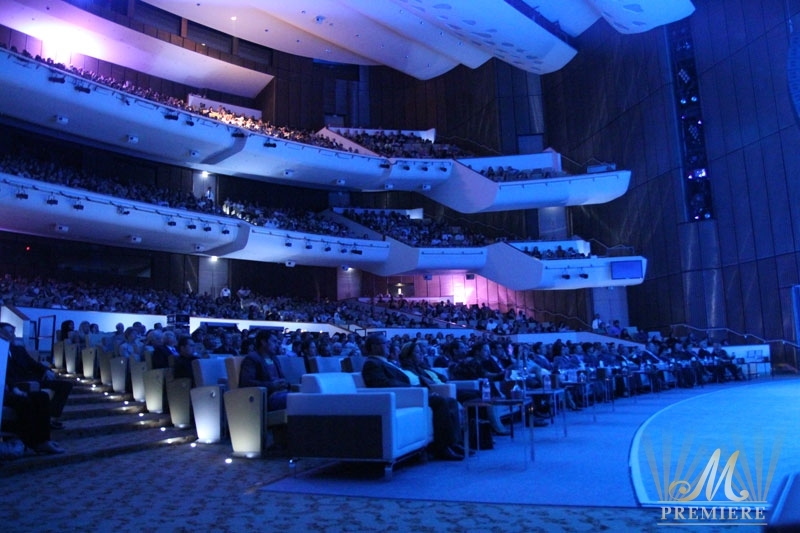 M Premiere together with MARIS LIEPA CHARITABLE FOUNDATION brought to Doha the best fragments of the most popular ballet produced by the Ballet Russes including classics of European ballet such as The Nutcracker, Swan Lake, Le Corsaire, Giselle, Don Quixote and also modern ballet such as Russian Dance, Ghost Ball, Cleopatra, Meeting which were staged by the set principles of Russian Seasons of the XXI Century created by famous Russian Entrepreneur Sergey Diaghilev. On the stage of Qatar National Convention Centre, the dancers were the absolute stars of the show where the game of lights played the part of the scenery, transporting the audience perfectly to the respective periods of history. 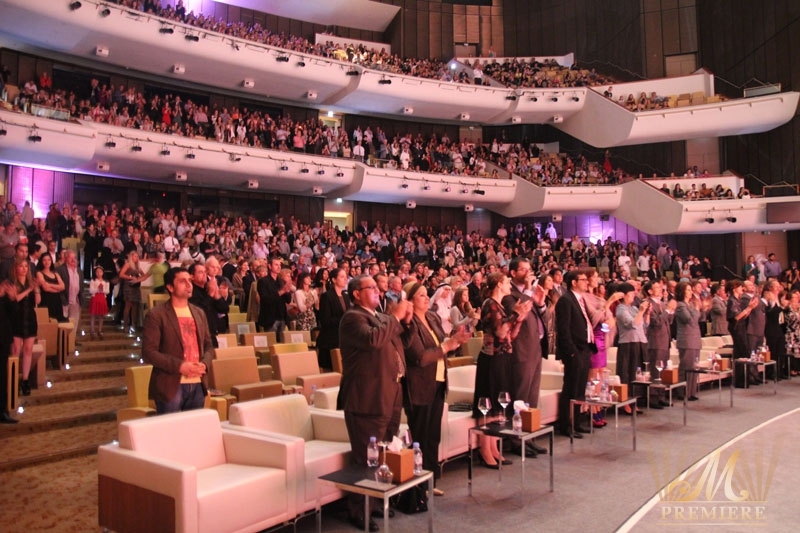 The soloists of the most famous Russian Theatres engaged the excited guests in the most extravagant spellbinding performance ever and moved the auditorium, which accompanied 2,300 people, who were actively participating throughout evening with uncontainable applauses. Ilya Kuznetsov’s ‘Return’, with music by Wolfgang Amadeus Mozart, and choreography by Danil Salimbaev was among the most acclaimed performances. The honored artist of Russia, soloist of the Mariinsky Theatre, gave a moving and flawless performance. The act of Ilze Liepa, ‘Meeting’, with music by Michel Legran and Igor Krutoi and choreography by Jurijus Smoriginas, was very anticipated by the dancer’s brother and presenter of the show. The performance featured a one woman show, where only the dancer illuminated by a ray of light. A woman in the middle of the stage, dressed in pink, dancing faced aside, until she does a 180 degree turn, and shows the other half – a man. With this simple movement, the meeting had begun. The Doha audience witnessed the best fragment from the premiere of 2012 –Ida Rubinstein with magnificent Ilse Liepa in the demanding role as Cleopatra staged by Patrick de Bana – a famous European choreographer. The Magnificent Ballet dancers were curtain called several times by the excited audience who gave them standing ovation and endless applauses. The representatives of the Russian Embassy in Qatar presented all female dancers with bouquets of flowers. The Russian Ballet was brought to Doha by the Embassy of the Russia Federation in Qatar, Maris Liepa Charitable Foundation, Olympic City and Gazprom.